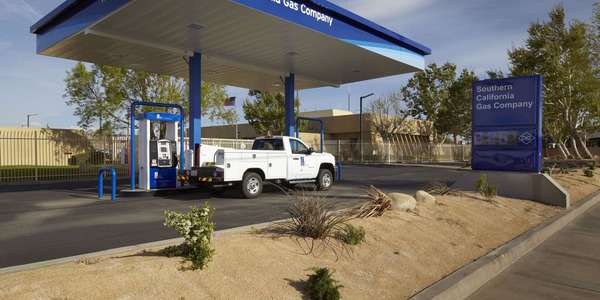 INDIANAPOLIS – Republic Services Inc. announced plans to build a natural gas fueling station in Indianapolis and add 60 natural gas vehicles to its fleet there in 2012. 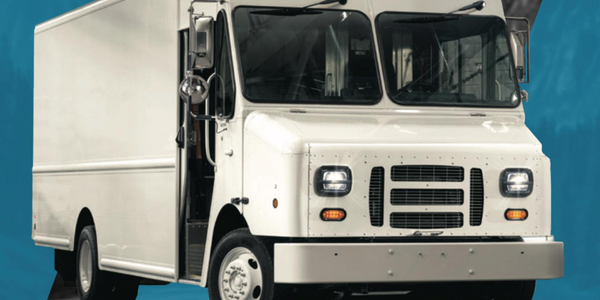 Republic Services provides recycling and solid waste collection, transfer and disposal services in the United States and Puerto Rico. 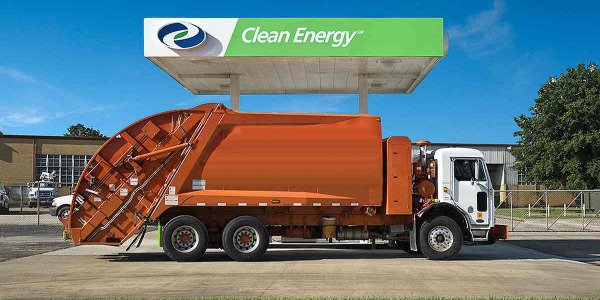 The company provides waste and recycling services to more than 800,000 customers in Indiana. 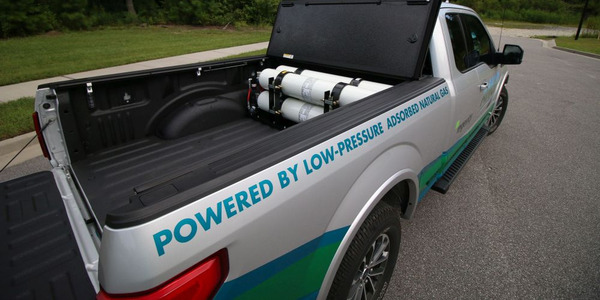 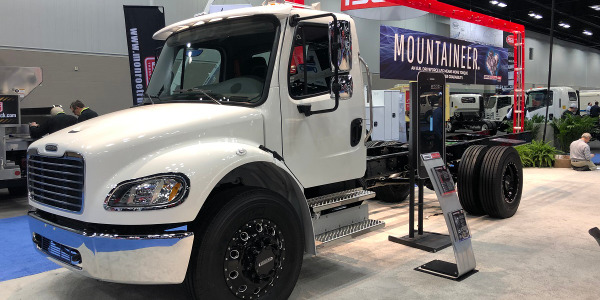 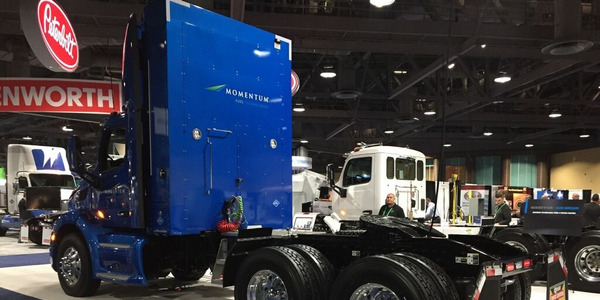 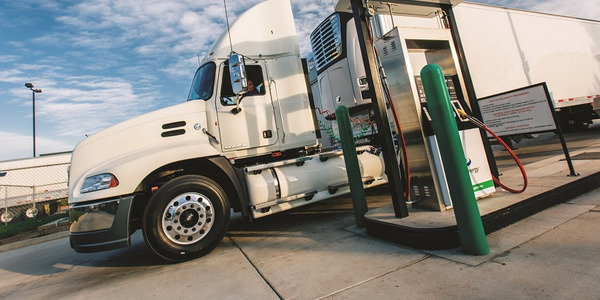 Republic Services is adding more natural gas vehicles to its fleet each year. 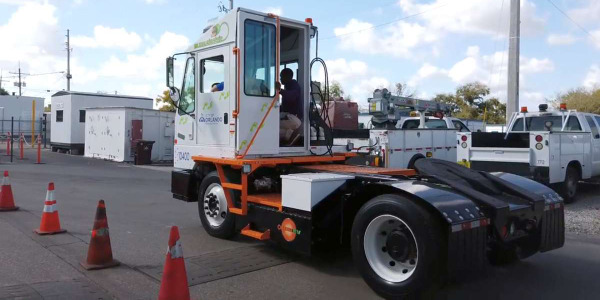 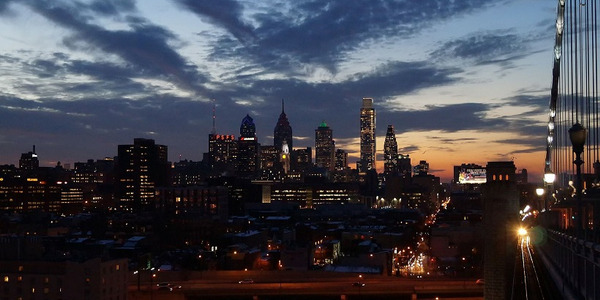 Currently, Republic operates more than 700 natural gas-powered collection vehicles.